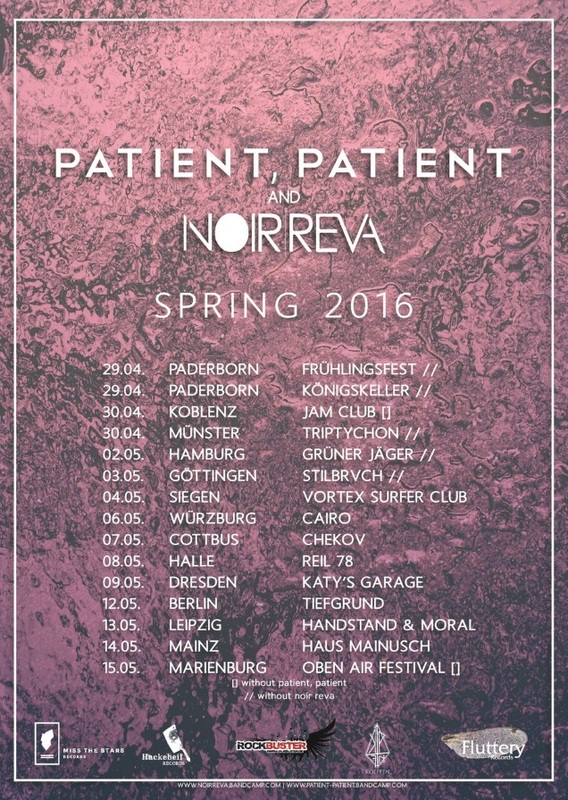 Ambient post rockers from Koblenz’ NOIR REVA and Paderborn’s post rockish alt shoegaze rockers from PATIENT, PATIENT have announced a string of German dates this Spring. 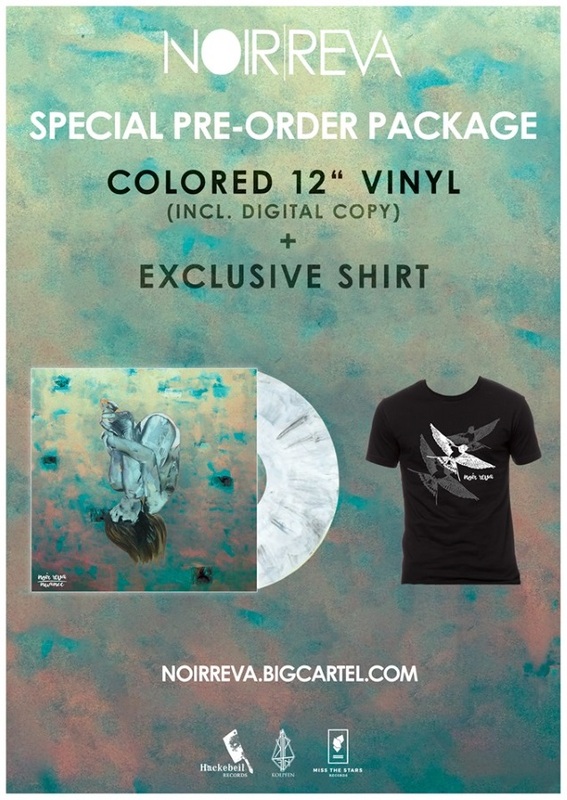 NOIR REVA will be supporting their new record, which had its pre-orders launched earlier today and will be released via Miss The Stars Records, Koepfen, and Hackebeil Records. 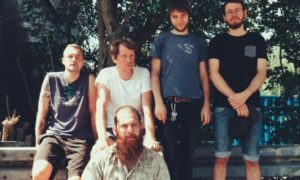 PATIENT, PATIENT will celebrate the recent release of their debut album “Of Illusions and the Way to Find”, premiered in October 2015 viaa Fluttery Records. 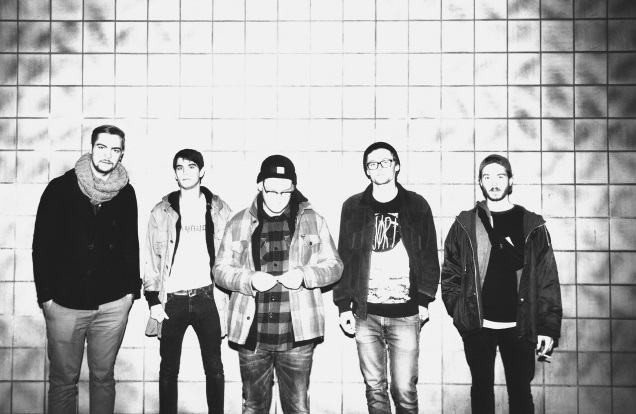 Patient, Patient is a post-rock band based in a small town in Germany. With their evolution from indie-rock to post-rock Patient, Patient finally finished their first album “Of Illusions and the Way to Find”. Influenced by various post-rock and shoegaze artists they design an enormous soundscape out of synthesizers and modulated guitars. Those, mixed with possessive vocals and heavy drums create a very unique, melancholic atmosphere. 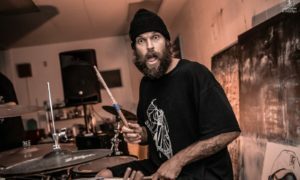 Guitarist Jim Ward leaves AT THE DRIVE-IN!